SERVING SUGGESTIONS: Ideal with appetizers of fish and vegetables, with soups and soft cheeses. 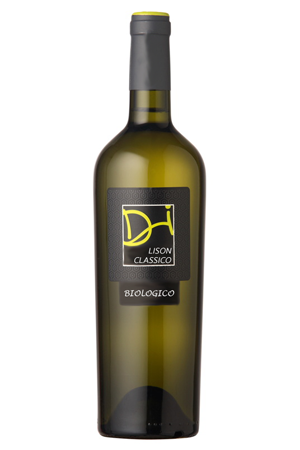 The fusion of its characteristic pale yellow colour with soft greenish hues, gives a charming harmony in tones. 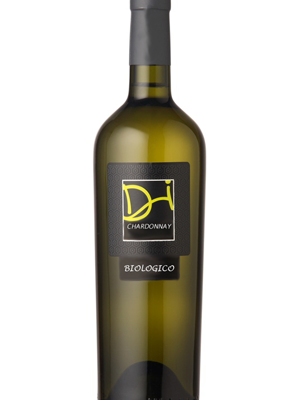 With its firm, elegant and slightly fruity bouquet, on the palate it is soft, velvety, reminiscent of walnut husk.